I would like to introduce you to our newest rising superstar, Tahounia. Her story is filled with sadness, and shows she is a strong and successful woman. 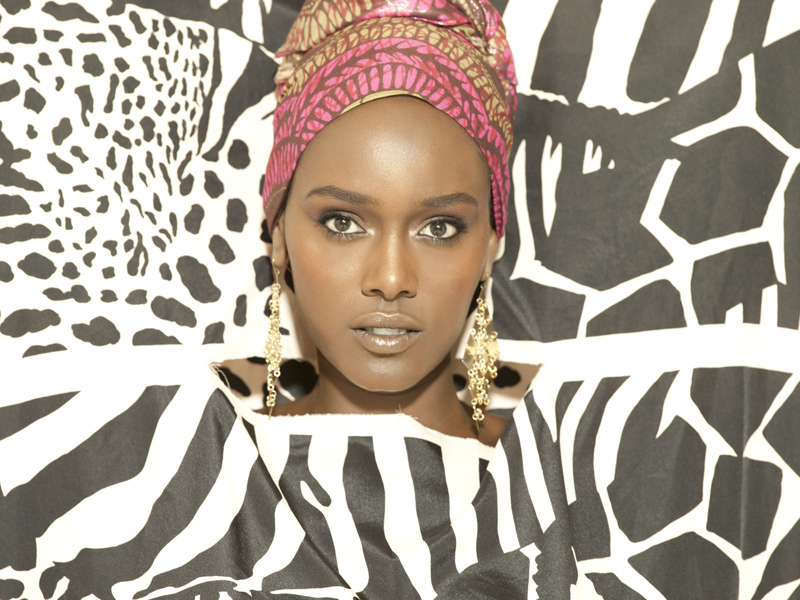 Tahounia was born in 1988 in Gendai, Ethiopia. She had 8 sisters and 4 brothers, a big family, and they were very poor and struggled to survive. In 1984, just a few years before she was born, her elder sister Agnes was kidnapped and brutally murdered by the Sudanese military, simply for trying to escape the country. This sad event drove the family to escape to Israel, but it was not easy to do. Eventually, after numerous attempts, the family came to Israel with Tahounia in 1991, under the widely known immigration drive called ‘The Solomon Operation’. Tahounia was 2, and unfortunately was very sick at the time, due to malnourishment and a host of illnesses in Sudan circulating. However the family made it to Israel successfully, and Tahounia was spotted by a friend of the agency. Tahounia means ‘staying for the long term’, and we think that is exactly what she will do! For any queries please contact Lucy at Zone Models on 0207 845 7700 or lucy.b@zone-models.com. The Zone Models web-site is available at Zone Web-Site www.zone-models.com. This press release was distributed by ResponseSource Press Release Wire on behalf of Zone Models in the following categories: Women's Interest & Beauty, Media & Marketing, Retail & Fashion, for more information visit https://pressreleasewire.responsesource.com/about.